A meal that I’d been particularly looking forward to suddenly arrived after many months of expectation. 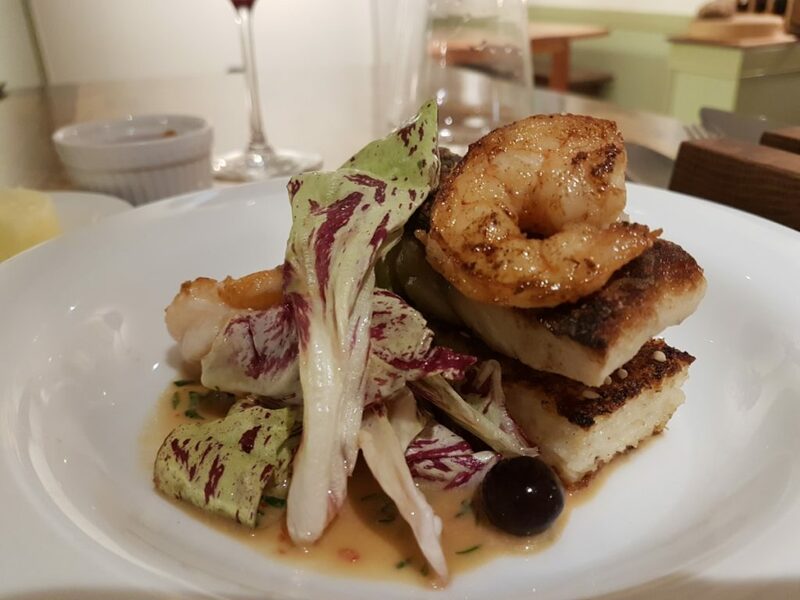 The Broken Tulip in Richmond is a social restaurant run by David Crabtree Logan and Sariann Lehrer whose food I have had the pleasure of sampling on many previous occasions. 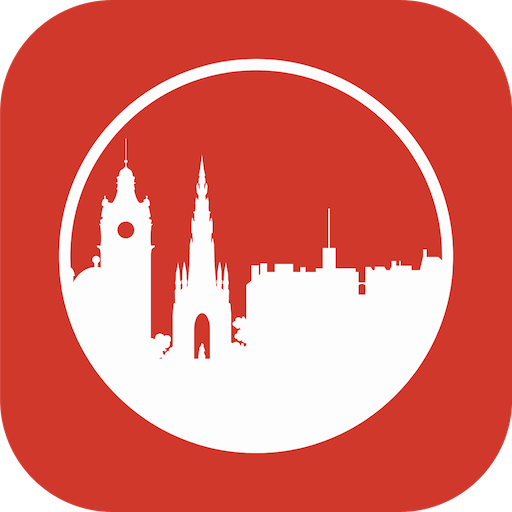 I’ve written about meals at Scratch Series, Susie’s, the Feast of the First Frost, and the Royal Oak, as well as having had an excellent Istanbrunch at the Edinburgh Food Studio. It’s fair to say I’m a fan of their work. 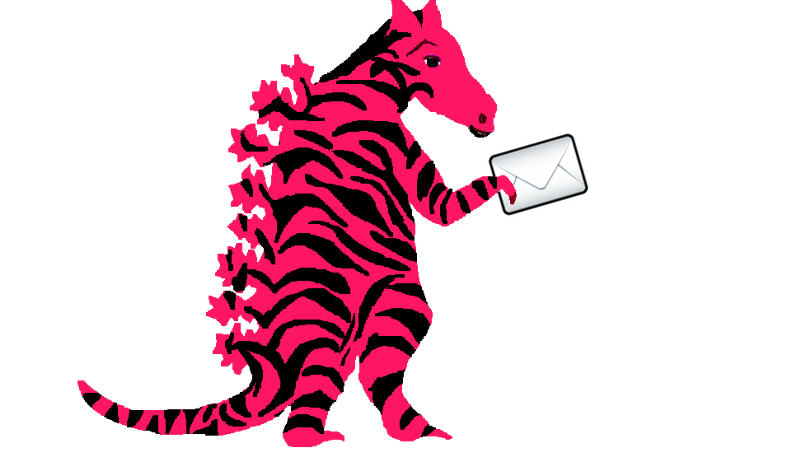 The Broken Tulip has been open for just over a year and I’ve been following their progress over the social medias. It was great to finally cross their threshold and be warmly welcomed into their bright and homely restaurant. Each week they offer a seasonally changing multi-course menu featuring the best of local produce with as short a supply chain as regulations will allow. This meant I could relax and let myself be fed and watered which is always my preferred way. 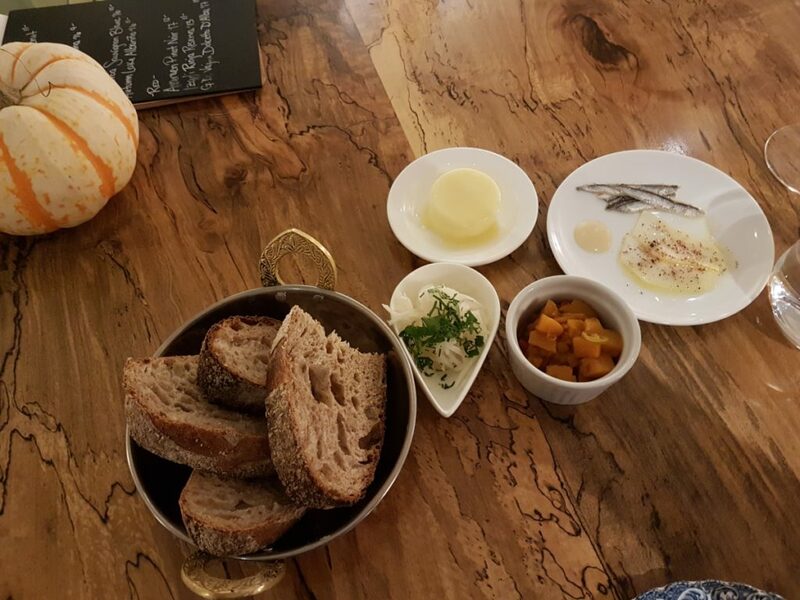 With David in the kitchen and Sariann running front of house, the parade of food joy began with their own sourdough served with an array of whatnots including peach chutney, shredded radish, boquerones style anchovies and zingy mayo, and house churned butter. It was all first class, as was the bottle-aged negroni I sipped. 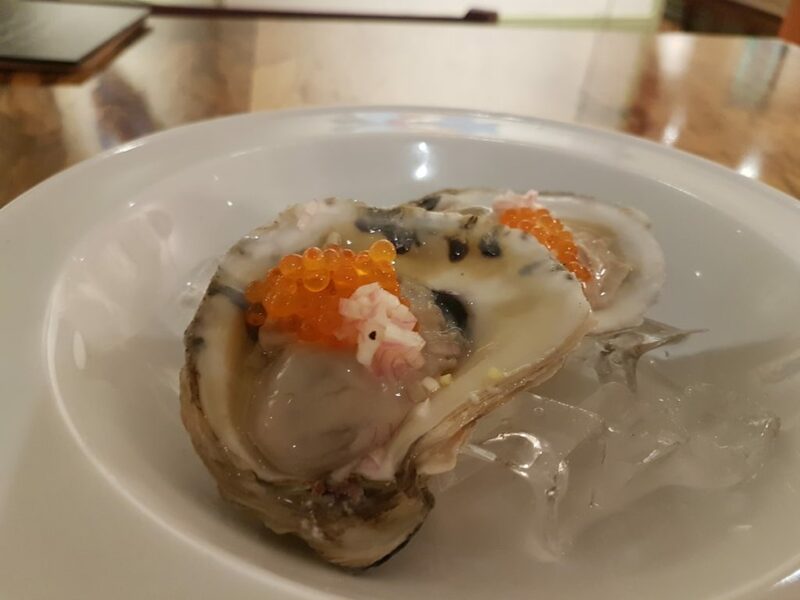 We then had a couple of fresh Chesapeake Bay oysters topped with trout roe and little resinous pickled spruce tips. They were delicious. 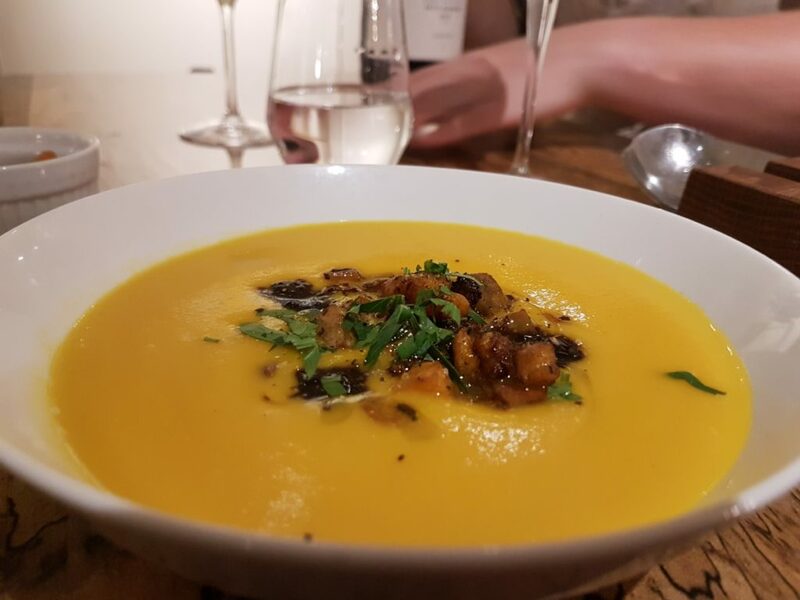 I feel like I’ve been fairly light on soup consumption of late so it was good to be presented with a warming bowl of hearty squash soup topped with chestnuts and ham. I was a very happy boy. 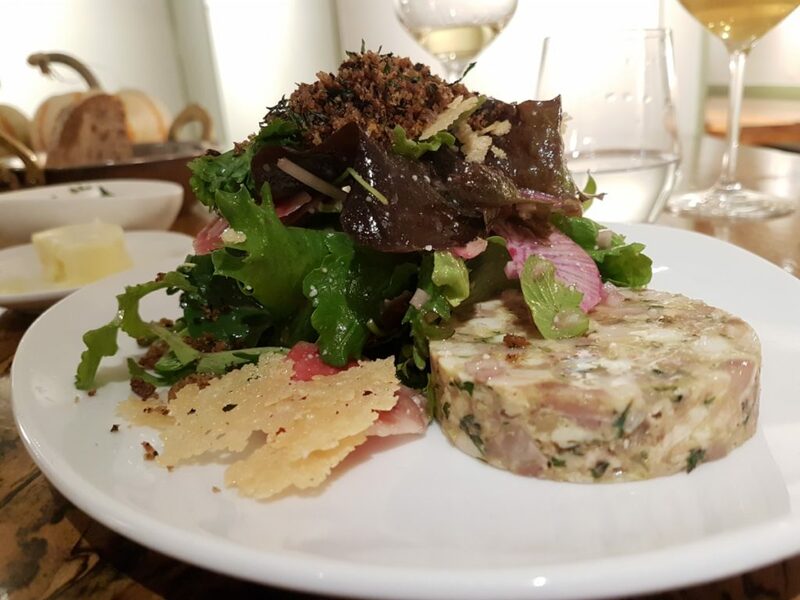 We then had a pig’s head torchon served with fresh local leaves topped with crunched-up duck skin and crisp parmesan crackers. It was a deeply savoury delight. For fish it was good to be reaquainted with the striped bass – a local, sustainable staple I’d first tried at Rye Street Tavern – which was this time served atop grits with shrimp and pickled blueberries. It was just an absolute delight to eat. 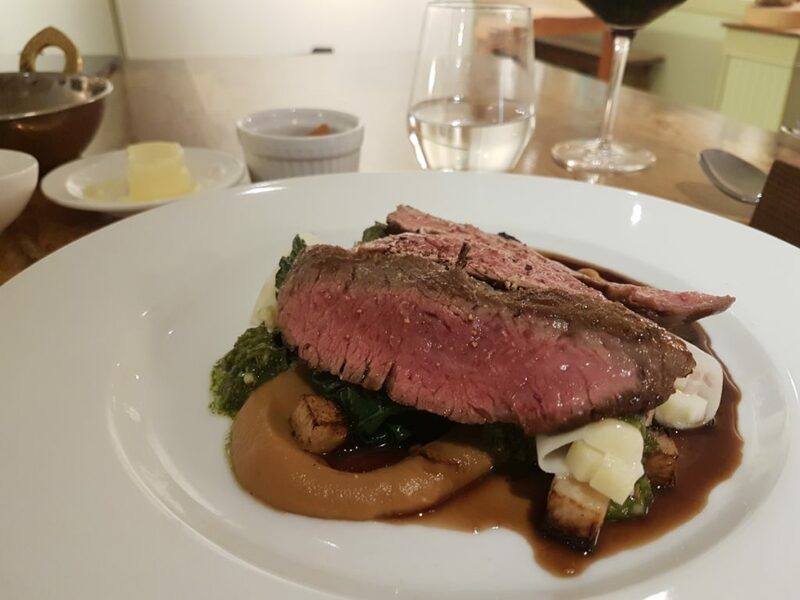 The main course was skirt steak with a selection of kohlrabi accompaniments including a puree, canneloni and caramelized cubes. The meat was beautifully cooked. Skirt is one of my favourite cuts as it packs such good flavour and when treated well retains excellent texture. It was a great dish. 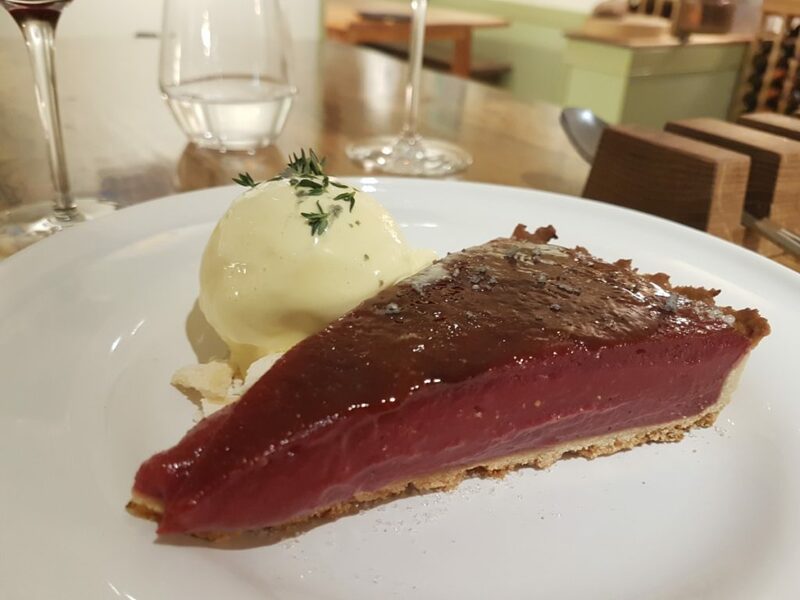 I was full to bursting by this stage, but made room for a splendid cranberry and currant tart with thyme ice cream. The pastry was thin and crisp, and the fruit a flavour explosion. With a final cup of coffee to top things off, I was left to reflect on a damn fine meal. Throughout, Sariann matched some excellent wines to the food with an outstanding cava, a fantastic Virginian petit manseng, and a belting St Emilion grand cru the standouts from a great array. Sariann also did an excellent job of regaling me with tales of all the producers involved – their flour comes from a local mill that has been grinding since 1750, for example – with particularly good detail on the biodynamic-focussed wines. And David’s work in the kitchen was to his usual exceptional standard. It was such a pleasure to see their restaurant thriving in a setting that feels on the cusp of becoming one of America’s new food cities. The Broken Tulip is well worth tracking down next time you want to reconnect with meaningful food narratives over some outstanding plates of food.